Server | Modi Infosol Pvt. Ltd.
Modi Infosol Pvt. Ltd. is a reputed IT company since 1988 and deals in Servers and other computer peripherals.We deals in various branded Servers like as HP, ASUS and IBM. Modi Infosol Pvt. Ltd. is an authorized distributer of HP & Asus. We are provide server with the best prices in the market. Modi Infosol Pvt. Ltd. is work with both Corporate and end users. 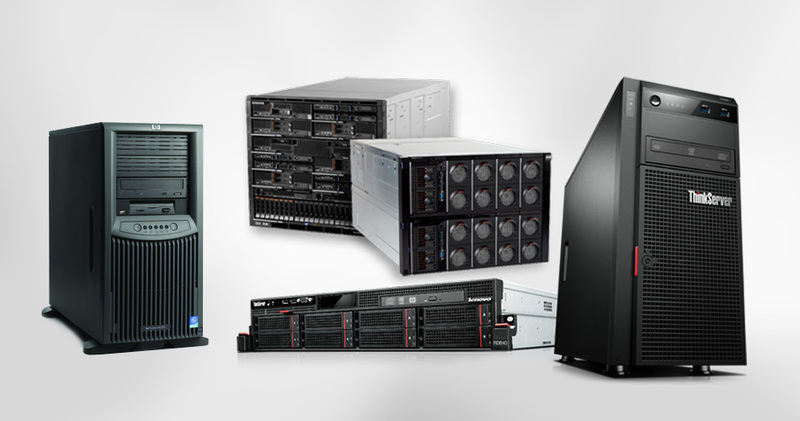 We stock a huge range of Rack Servers, tower servers and blade servers all available on same day delivery. Here at Servers Direct we also make life even easier, we have unbeatable bundle deals that include essential titles like HP Servers, ASUS, and IBM servers.